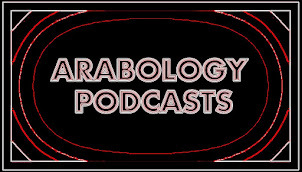 ARABOLOGY: Arabology Interviews Michael Malek Najjar, Director of "Scenes from 71* Years"
Arabology Interviews Michael Malek Najjar, Director of "Scenes from 71* Years"
Stanford Lecturer/Arabology Radio Host Dr. Ramzi Salti interviews Michael Malek Najjar, Director of Hannah Khalil's play "Scenes from 71* Years"--playing in San Francisco from April 5-May 5, 2018. Interview was recorded by Skype on April 6, 2019. 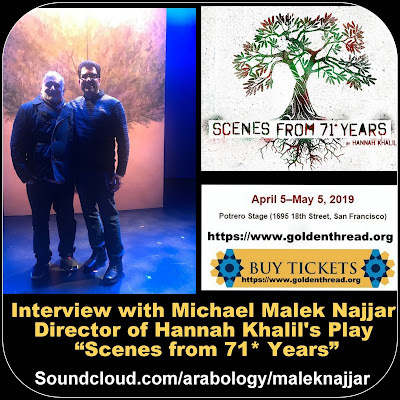 MICHAEL MALEK NAJJAR (Ph.D., UCLA; M.F.A., York University; B.A., University of New Mexico) is an associate professor of Theatre Arts with the University of Oregon. He is the author of Arab American Drama, Film and Performance, 1908 to the Present: A Critical Study and the editor of Four Arab American Plays: Works by Leila Buck, Jamil Khoury, Yussef El Guindi, and Lameece Issaq & Jacob Kader (McFarland) and The Selected Works of Yussef El Guindi (Bloomsbury). 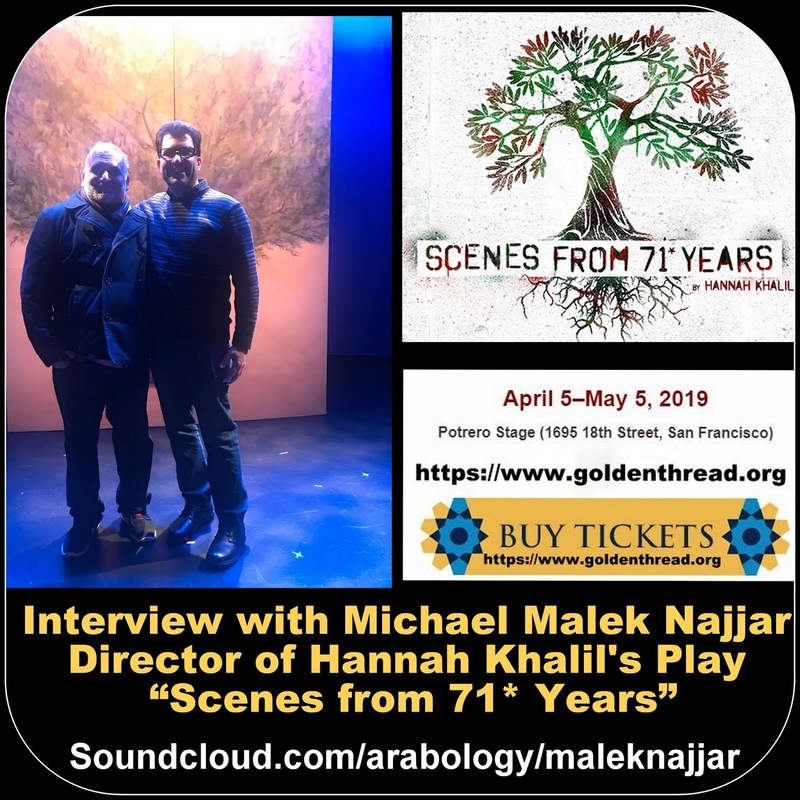 He founded Riverside Repertory Theatre (now Tricklock Company) in Albuquerque, NM and is an alumnus of the Lincoln Center Directors Lab, Directors Lab West, The Rawi Screenwriters Lab (Jordan), and British/American Drama Academy. He directed the world premiere of Precious Stones by Jamil Khoury, and has also directed many other Middle Eastern American plays including Scorched by Wajdi Mouawad, 9 Parts of Desire by Heather Raffo, Ecstasy: A Water Fable by Denmo Ibrahim, and When Farah Cries with Golden Thread Productions. He is currently serving on the editorial board of Arab Stages. He co-curated, and was lead director for, Semitic Commonwealth: A Staged Reading Series Comprised of Six Plays by Arab and Jewish Playwrights Exploring the Human Toll of the Israeli-Palestinian Conflict at Silk Road Rising, and he is currently co-editing a volume of the plays from that series for McFarland. He is an associate member of the Stage Directors and Choreographers Society (SDC) and has been recognized for meritorious achievement for directing by the Kennedy Center American College Theatre Festival.